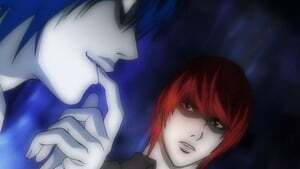 L's suspicion of Light deepens, compelling him to invite Light into the investigation. 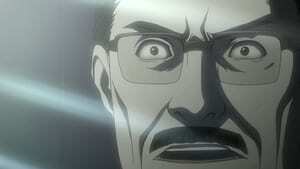 But then a phone call alerts them that Soichiro Yagami has suffered a heart attack! As predicted on the tapes sent to Sakura TV, news anchors and commentators who expressed doubt about Kira die one by one. 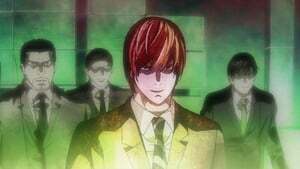 On further investigation, L concludes that this Kira is not the original—there's a second Kira! 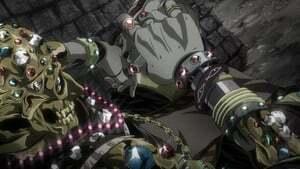 After fifty days of confinement the killings continue, and Misa and Light are released. 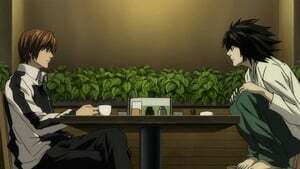 But L has devised a plan to ensure no more murders occur, and has Light's father, Soichiro, take the two for a ride that may be their last. 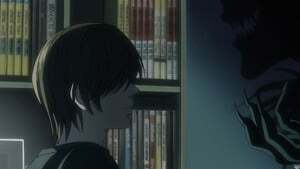 Though L is still suspicious, Light and Misa, their memories of being Kira wiped clean, return to headquarters, where Light notices a strange connection between the recent Kira killings and the Yotsuba Group. 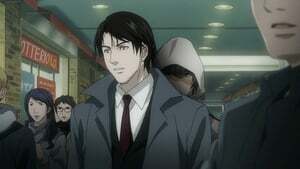 Matsuda, the task force member assigned to watch Misa, is eager to distinguish himself, and while on a job with Misa, he decides to do a little snooping on his own at the Yotsuba Group’s Tokyo headquarters. 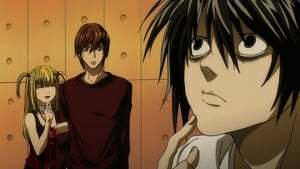 L's team discovers that the Yotsuba Group meet in secret to discuss the elimination of individuals who are troublesome to their company, and concludes that Kira must be one of the eight executives. 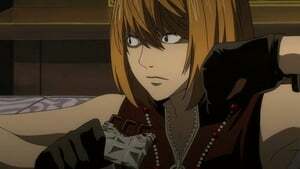 Can Light posing as L ferret out the right one? 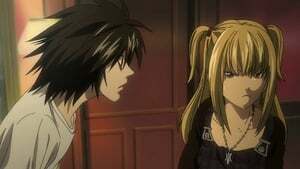 L, Light and Misa watch from the investigation team building and wonder who he is talking to. 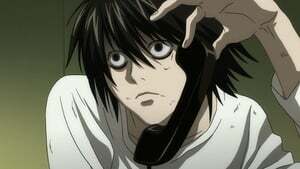 L wonders if Higuchi is talking to a shinigami. Rem convinces Higuchi to go to the station, but she has her own selfish motives for doing so. 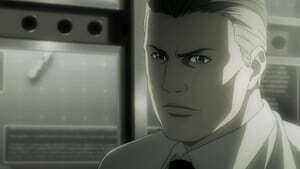 Light, his memory recovered, orders Misa to begin killing after Higuchi dies. 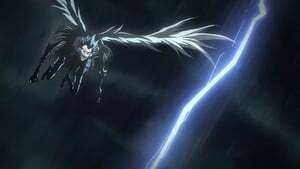 The Shinigami Rem realizes that everything is going according to Light's plan, and that L will arrest Misa as Kira-unless Rem acts quickly. 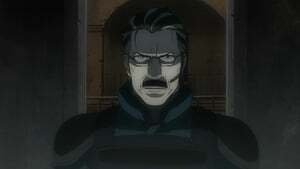 After L's death, the world needs a new great detective. 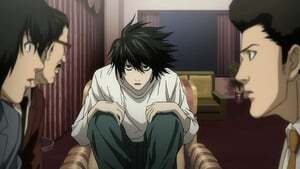 Is Wammy's house, where L comes from, able to find a new super detective who can complete L's hunt for Kira? 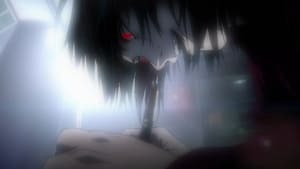 A new investigator steps forward-Near, a central figure in the SPK, an organization that is trying to catch Kira without relying on L. Near is aware of the existence of the Death Notes and wants to get his hands on one. 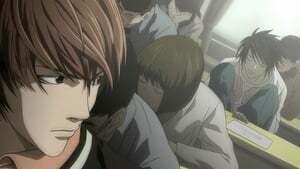 Light, acting as L, reveals to Near that his sister Sayu has been kidnapped by someone wanting to trade her for the Death Note. 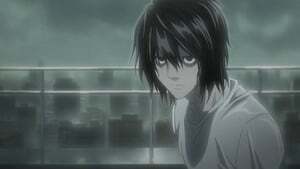 Near finds out that the trade will happen in Los Angeles and promises to help, while secretly planning to steal the Death Note and capture Kira. 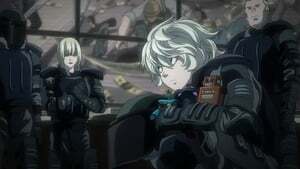 Mello busts into SPK headquarters to retrieve a photograph of himself to make sure he won't be killed by Kira. 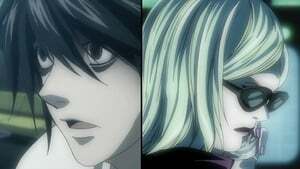 In exchange for Near giving him the picture, Mello drops an important hint about the Death Notes: some of the rules are fake. 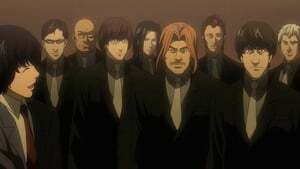 Near contacts the Japanese task force and determines that Kira is among their members. 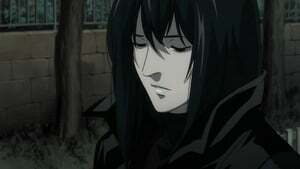 He asks for insider information, and Aizawa, beginning to doubt Light, responds. 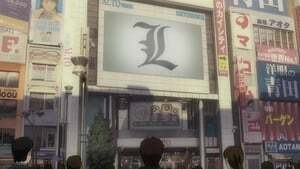 Near suspects that the new L is really Light Yagami and that Light is Kira. 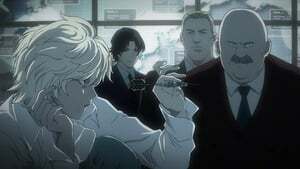 Star newscaster Kiyomi Takada becomes Kira's spokesperson to the world, after Demegawa is deleted by Mikami, and she just so happens to have been Light's girlfriend in college. 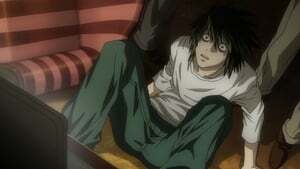 Aizawa's suspicions about Light grow. 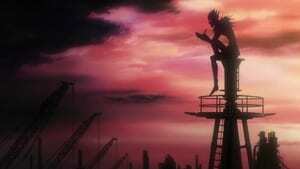 Near goes to Japan, allegedly as bait for Kira. 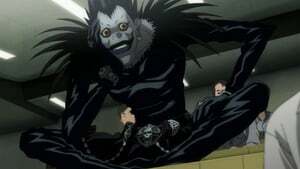 Following Light's instructions, Takada asks Mikami to send her five pages of the Death Note. She tells him that he will continue his work in a fake book made to look like the real one. 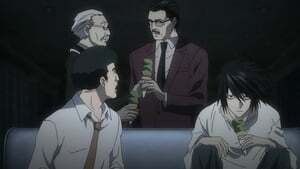 Aizawa figures out what's going on and tells Near, who already knows about the notes. 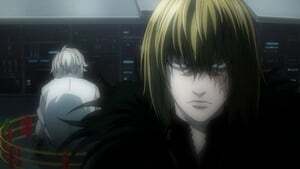 Near instructs Aizawa to continue watching Light, and then puts in motion a plan to separate Misa from Light.